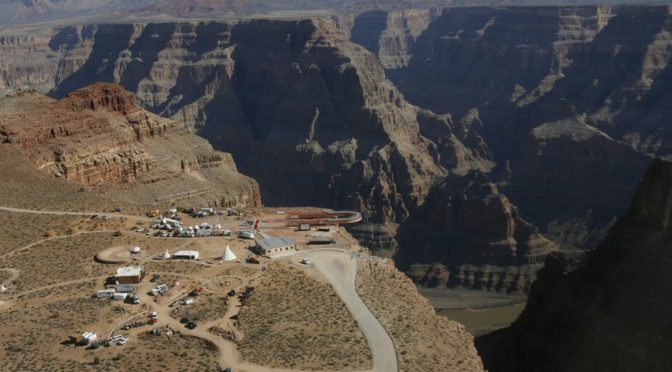 An international tourist died after he fell hundreds of feet into the Grand Canyon while trying to take photos on Thursday near the rim of Eagle Point, according to David Leibowitz, a spokesman for Grand Canyon West. Leibowitz said a tour group from Hong Kong was visiting the Grand Canyon, and many of the tourists were taking photos very close to the rim of the canyon. While attempting to snap a photo at Eagle Point, adjacent to the popular Skywalk attraction, a man from the group accidentally fell off the rim and into the canyon.